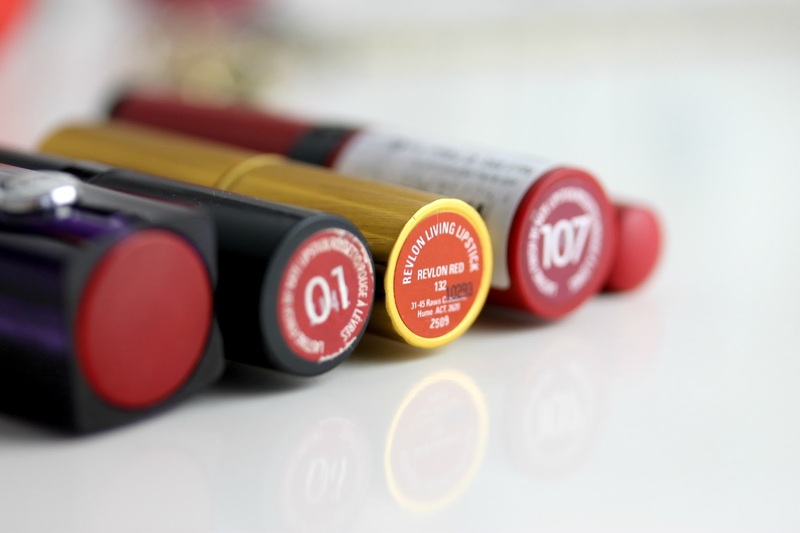 Searching for the right red for you? From orange-toned reds to raspberry reds, I've got you covered! 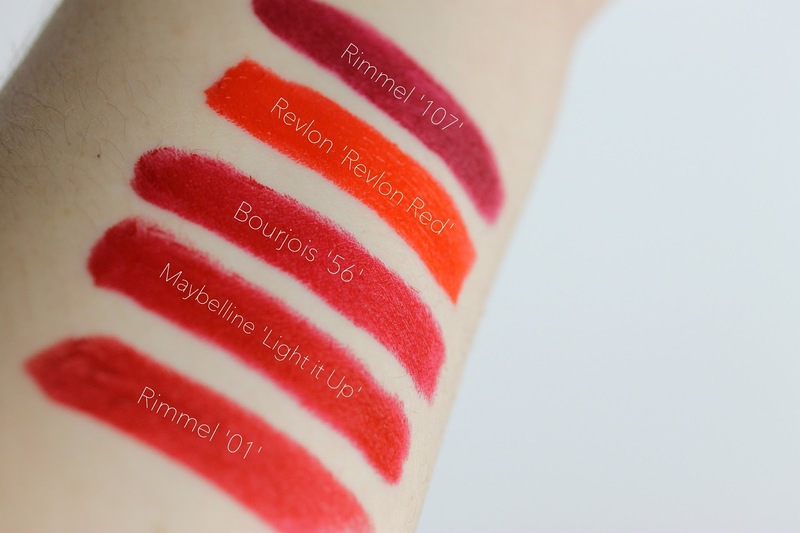 These lipsticks are all ones you can find in your local chemist/ drugstore/ Priceline and I promise they won't break the bank! I have hand picked some of the best formulas and shades which I think are two key elements to the perfect bold lip! 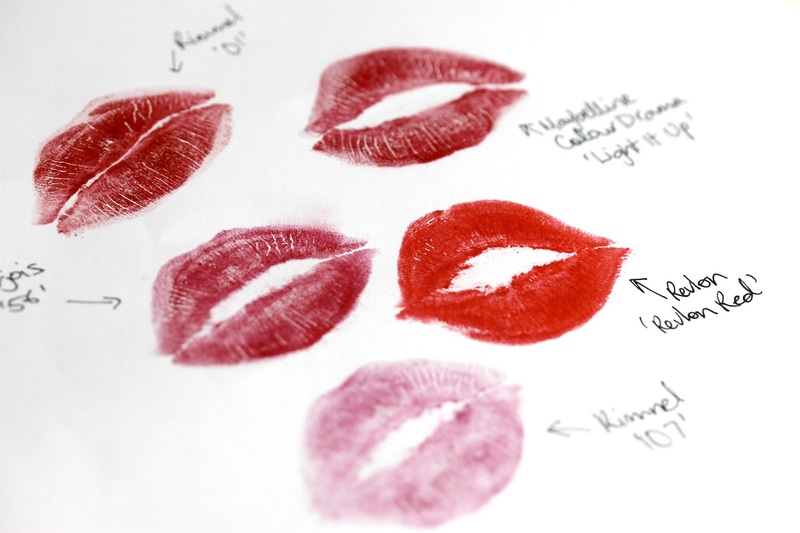 Okay, so you've got the perfect bold lip but unsure how to rock it? Check out my tips and tricks to wearing and rocking a bold lip here! Revlon Red just madam y heart skipped a beat! Damn you, Anjelique, you just made me threw my no more red lipstick vow out the window! LOL! I am glad you mentioned the Rimmel Lasting Finish. I can't get enough of that lipstick. 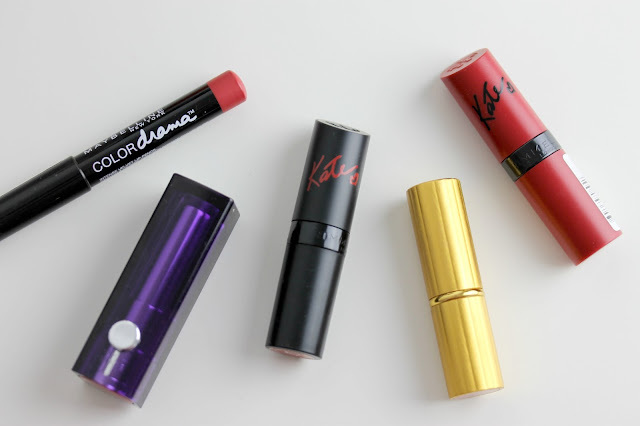 I love the formula of those lipsticks so much- they're just too good!